Throughout this month I have been sharing different ways you can get involved with Operation Christmas Child, as well as a couple giveaways to encourage you to support this great organization. 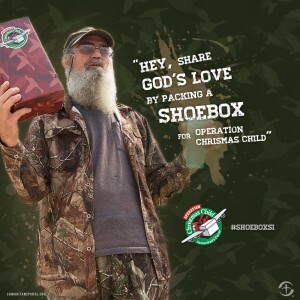 Today I’m excited to tell you a bit about their shoebox program. Operation Christmas Child’s previous online “Build a Box” program has been renamed AND it is now available ALL YEAR! The online program is now called “Build a Shoebox Online” and if you follow this link, it will take you right to it. It has been amazing to be part of all the wonderful changes going on with Operation Christmas Child this year. 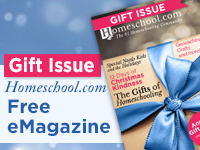 I was able to see and share how Big Idea partnered with them this year, I reminded you about National Collection week, Franklin Graham’s new book “Operation Christmas Child: A Story of Simple Gifts” review (and giveaway) is here. What a blessing it is to be a blogger sharing all that God is doing to reach the lives of children during the Christmas season with a simple shoebox. We each have the opportunity to give a child or children, the first gift of their lives. If you are participating in Operation Christmas Child this year, please be sure to pray for the child that will receive your shoebox. A gift is a wonderful thing to hold, but praying for that child could change their life.